The Grammys are something that you're probably going to end up mindlessly watching anyway, so it's a good thing that most of 2013's popular artists are scheduled to be involved in the show in some way. 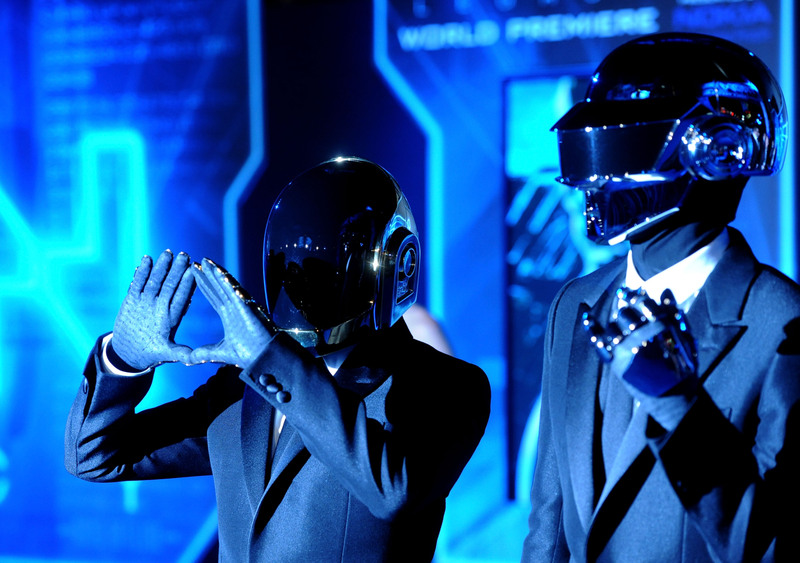 According to CBS, the performers for the 2014 Grammy Awards have been announced, and they pretty much include everyone you loved this past year: Pink and Nate Ruess, Kendrick Lamar, and, surprisingly, Daft Punk. The latter band is particularly noteworthy: In addition to the fact that they scored the honor of top song this summer with their single "Get Lucky" (is it already stuck in your head again? ), but it'll also be the first time that the duo has performed on TV since their 2008 Grammys performance. In addition, CBS reports that Merle Haggard, Kris Kristofferson, Willie Nelson and Blake Shelton are all scheduled to take the stage as well for a special "Grammy moment," marking the first time that Merle Haggard has performed at the Grammys in just about ever. LL Cool J will be hosting. More performers, of course, are scheduled to be involved: With the show's date rapidly approaching, more will likely be announced in the coming weeks. The 2014 Grammy Awards are set to air live on CBS on Jan. 26.